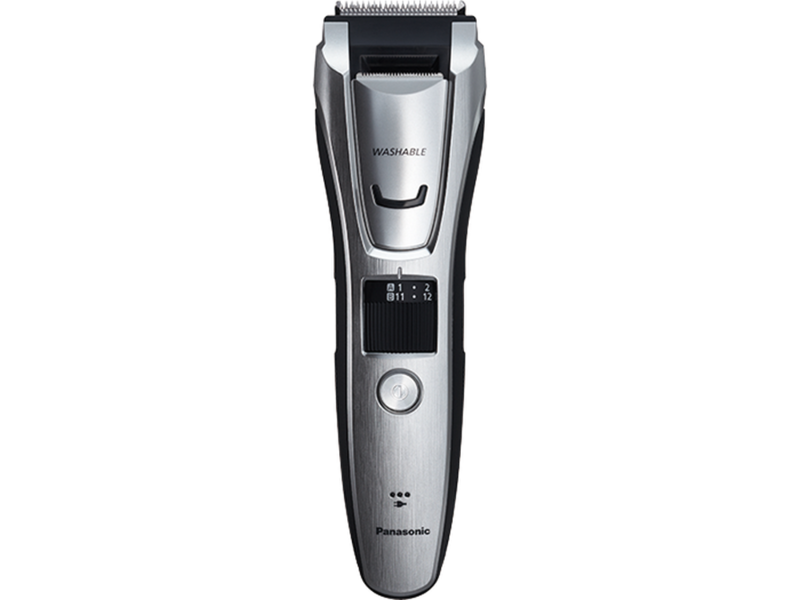 Grooming has evolved with the high-performance GB80 All-in-One Trimmer from Panasonic! 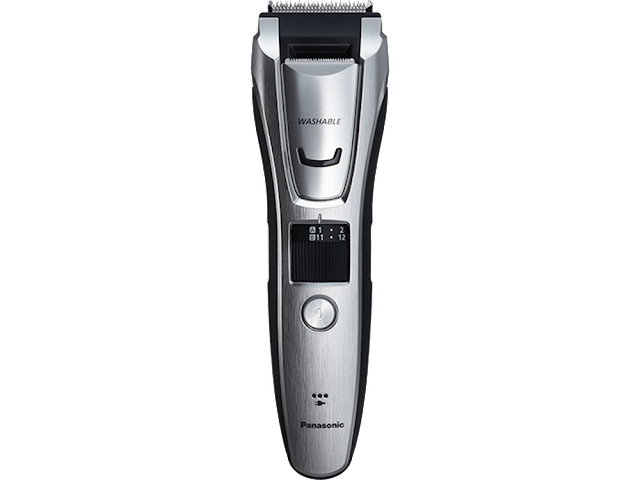 This All-in-One Trimmer features a 45-degree blade for a more precise cut, adjustable dial with 40 settings (0.5 – 20.0 mm with 0.5 adjustment intervals) to easily trim hair to desired length and 3 comb attachments for hair, beard and body. This product just won a 2015 Men’s Health Grooming Award and is the perfect piece for men to add to their everyday routine! 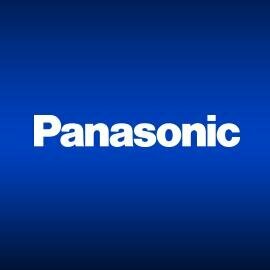 You can purchase the Panasonic All-In-One Trimmer for $99.99 from the Panasonic website.